Join the transmitters as they discuss this real life problem that some people have to live with. Evan, Kristen, Tina, and Toby spill as many facts as they can about Sleep Paralysis. We also get to interview someone that has actually had sleep paralysis. Do the transmitters come to a conclusion on what causes sleep paralysis? Why does Toby always write stuff down he can't pronounce? Do we reference the movie on netflix "The Nightmare" too much?? Find out all these answers as we... TRY TO EXPLAIN THE UNEXPLAINABLE..... Follow us on twitter! @secrettranspod Email us: secrettransmission@hotmail.com You can also find us on YouTube! 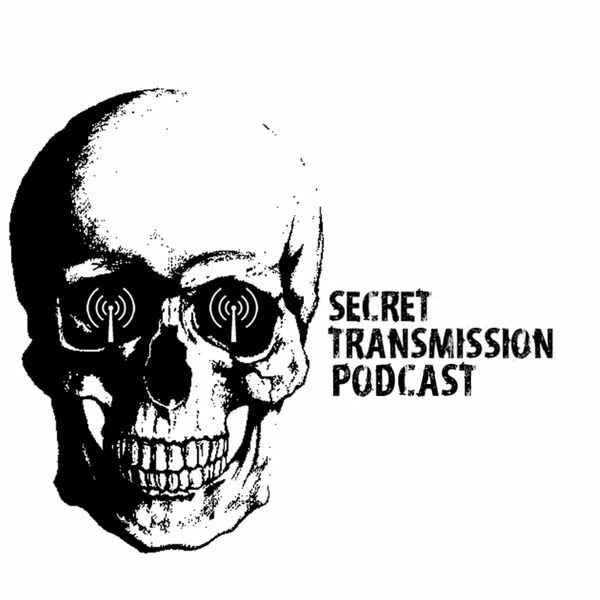 Search: Secret Transmission Podcast Please rate 5 stars, and don't forget to subscribe!